All modern data storage devices have a common stumbling block: you risk to lose your data and then you’ll have to face deleted file retrieval. Files can be lost for different reasons, from just pressing the wrong key to hardware and software failures. Information loss can cost big money, not to mention time and stress, so we understand the urgency of those wondering, “How do I retrieve deleted files?” First thing to remember is that if it’s just software failure, meaning that physically data is still in one piece but just cannot be accessed by usual means, there’s no need to panic as there are some special tools that can help you deal with the problem. They are data recovery programs and there are many types on the market. Some of them are file-specific, some are more versatile, some are freeware and some are shareware so you have to choose wisely. Don’t let the freeware label fool you, this does not necessarily mean that the program can help. It’s generally more advisable to choose more or less dependable programs because data is quite sensitive and you don’t want to lose more that you’ve already lost. 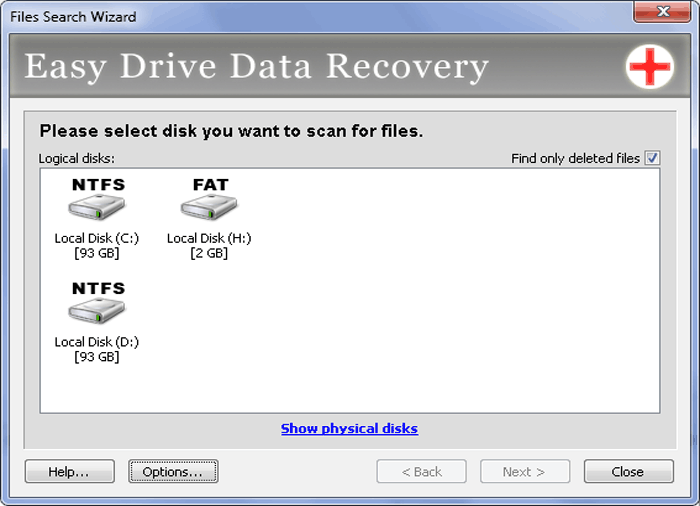 Easy Drive Data Recovery, from MunSoft, can help to retrieve deleted file data in most cases. Deleted files can be recovered from hard drives, flash drives, different types of USB drive and other storage types. 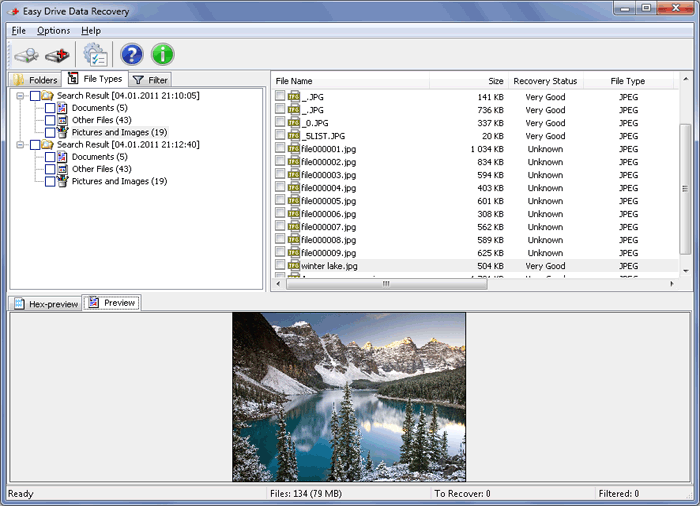 Easy Drive Data Recovery’s unique file recovery technology can “resurrect” files in a hundred different formats. This is how to retrieve files, the complete way: all main documents, photos, video clips, applications, archives, and more can be recovered. The program’s logical and straightforward interface helps with retrieving deleted files with its sheer simplicity, just selecting the folder or disk is enough to make a good start. The Easy Drive Data Recovery preview window allows you to see for yourself if the program is really as good as it claims to be. Pay only after you see the files you need to retrieve in the program’s list. If due to some reason you cannot see the files, don’t buy the program, search for some other because this one won’t help you. the preview is the most important indicator of whether the files are still recoverable. Download Easy Drive Data Recovery for free from our website and put the question of “how do I retrieve deleted files?” aside forever.